An exclusive opportunity unlike any other! Our female only BJJ Girls Summer Camp 2016 is your chance of 3 days full of Brazilian Jiu-Jitsu training on the beautiful Côte d’Azur in Cannes. 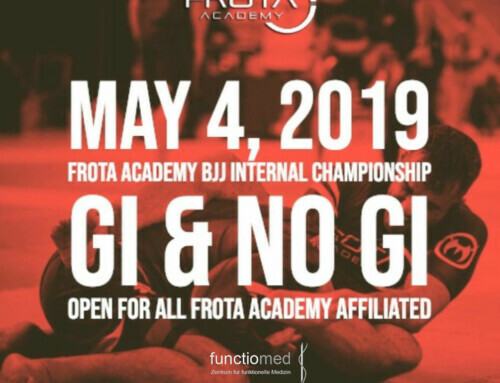 Here you’ll meet and learn from two of the world’s top BJJ competitors: Current World Champions Gezary Matuda and Mackenzie Dearn will be your teachers. 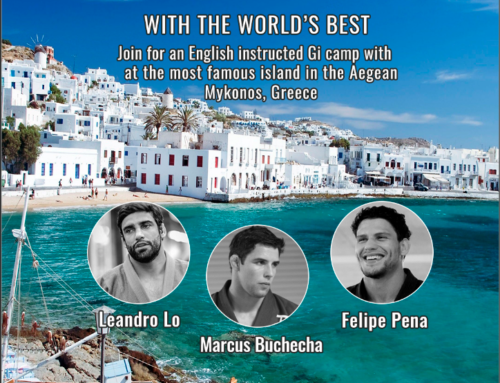 Join them on this journey and fulfill your passion for Jiu-Jitsu. 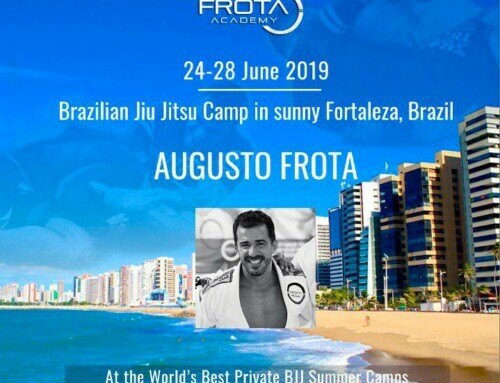 For the first time ever the two Jiu-Jitsu superstars will come together to share their techniques and show their secrets, making this event an exclusive chance to get unprecedented access to the best female Jiu-Jitsu players in the world. You will be privileged with an in-depth look into the methods of success as employed by some of the greatest champions of all time. Guests will enjoy training in a relaxed and friendly atmosphere in the luxurious surroundings of Cannes. Advanced booking is essential to reserve your space on the camp as we expect it to sell out quickly. The number of attendees on our camps is kept limited to ensure our guests experience only the highest quality classes and to maximize learning time. Whatever your level of jiu-jitsu, wherever you come from and whichever team you represent, you will benefit from up-close and personal attention from two of the most decorated female practitioners of all time. This is an incredible opportunity to elevate your game and improve your skill. 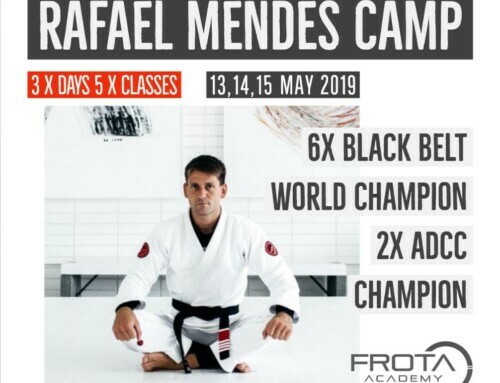 Training will take place in Dojo Roger Duhalde, a sophisticated judo studio specifically designed for physical activities just 6 min away from Cannes City. Cannes has consistently been ranked as one of Europe’s trendiest places to visit and is full of luxurious resorts, fantastic climate, laid-back lifestyle and a spectacular nightlife. Choose to stay in the middle of the action or select a refuge away from the more lively attractions. Luxury wellness and spa treatments are the perfect balance for any excesses you may experience. 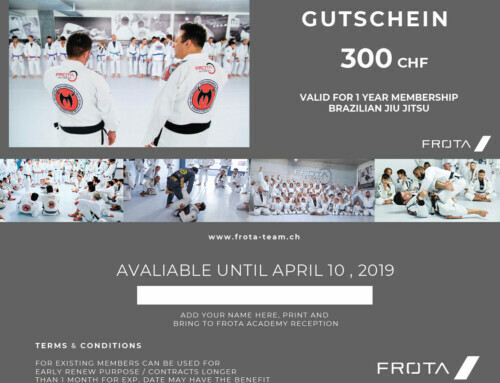 Simply contact us to begin your unique BJJ summer camp experience. Please use the form below to confirm your place on the Private BJJ Camp 2016 in Cannes: http://bjjgirls.ch/reservation. The satisfaction of our guests is our number one priority. Contact us when reserving your place on the camp with any special requests and we will arrange everything and anything to suit your needs.